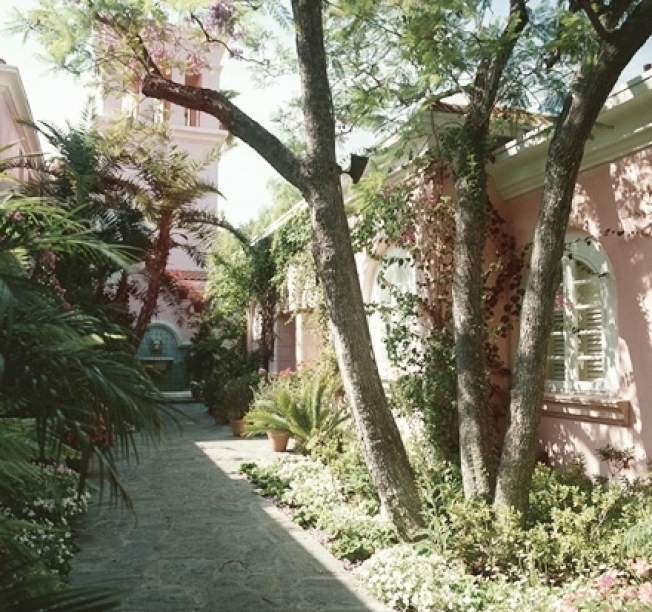 The famed Bel-Air Hotel will close its doors for the first time in 60 years this September. The swank locale then embark upon a two-year, multimillion-dollar renovation, according to the Los Angeles Times, and at least 300 employees will be laid off, a spokeswoman said. Renovation includes 12 new villas, a new spa with seven treatment rooms and an upgrade for all 91 guestrooms, according to the Times. WiFi service and security upgrades are also planned, spokeswoman Alisha Mahon, told the paper. The hundreds of employees who will lose their jobs can reapply when the renovation is complete in 2011, Mahon said. First built in 1946, the Hotel Bel-Air has been a temporary home for such Tinseltown greats as Jackie Gleason, Marilyn Monroe, Elizabeth Taylor, Robin Williams, Nicole Kidman and Oprah Winfrey, according to the hotel's website.